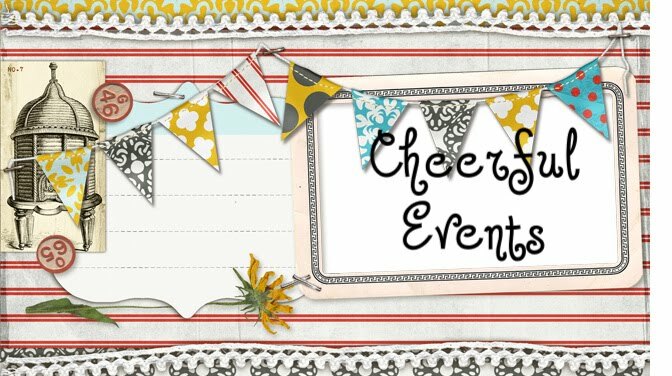 Cheerful Events: A Day to Play! 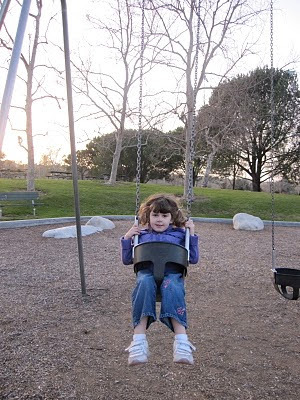 I had a fun day playing at Irvine Park with three of my favorite people; Melody, Jaina and Gavin! 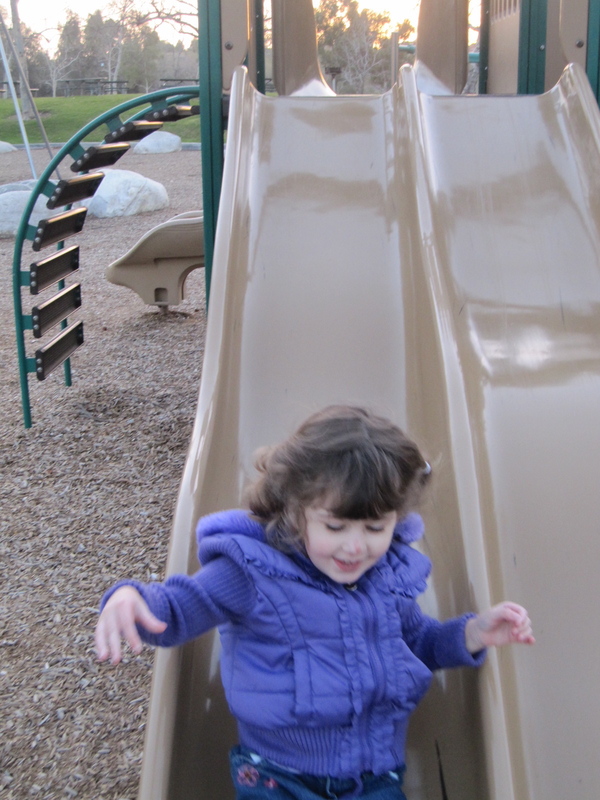 We had fun feeding the ducks, they made it look so delicious, Jaina ate a lot of the duck toast herself! And Jaina served me up some delicious bark cakes at her restaurant! Now that does look like a fun day! I want to come eat bark cake too! Aw that does look like a lot of fun! Too cute!